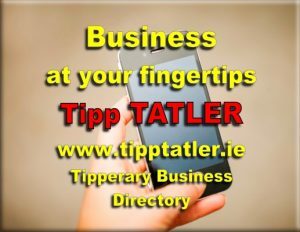 This week’s issue of the Tipp Tatler is available to view online. Just click on the cover image below. 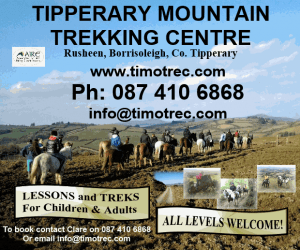 We have also increased the distribution to 8000 copies ensuring it remains the best advertising in North Tipperary.